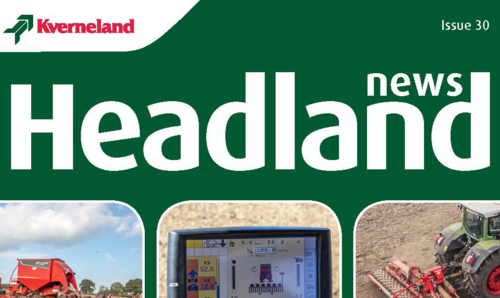 Kverneland 95130C PRO – think ahead with comfort! 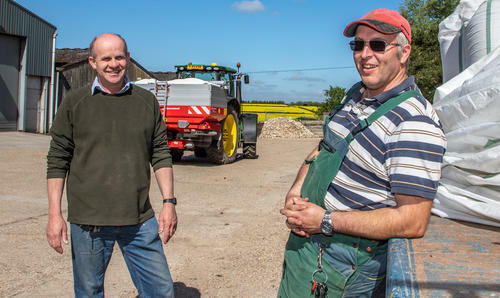 At Upton Park Farm, Old Alresford, Hants, farm manager Tim Walters is constantly looking for cost savings and efficiency gains. 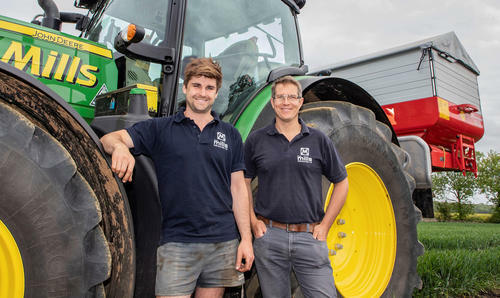 And a recent shift into Greenstar precision farming systems led the farm to upgrade its fertiliser spreader to take advantage of section control. 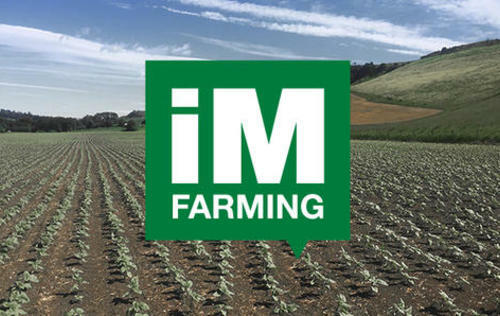 With current soil conditions and temperatures following the extremely wet and cold spring conditions earlier in the year focus is certainly on their effect on the soil structure, compaction and opportunities for restructuring agriculture's biggest asset. 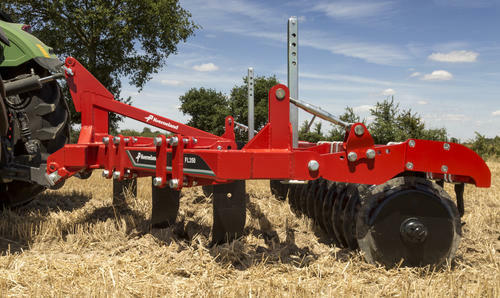 Powerful and efficient performance – that is what the Qualidisc Pro offers. 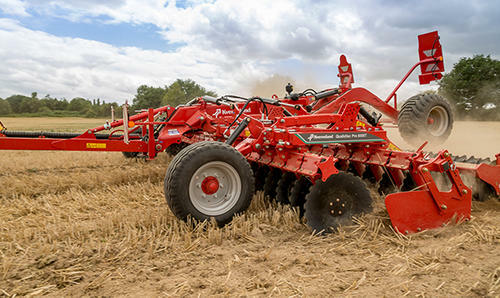 The machine can operate at high forward speeds of 18 to 20km/h whilst maintaining constant cutting of the whole field at a consistent working depth. 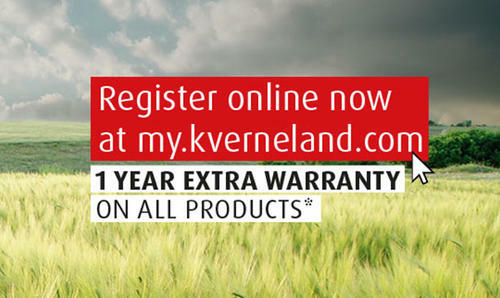 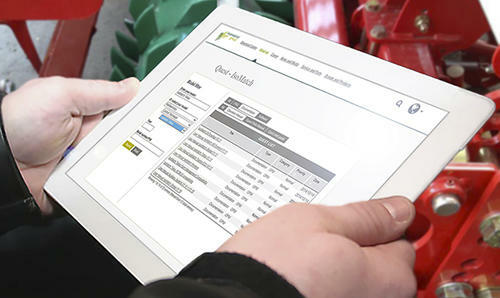 Register your new machine at my.kverneland.com and receive 2 years warranty!